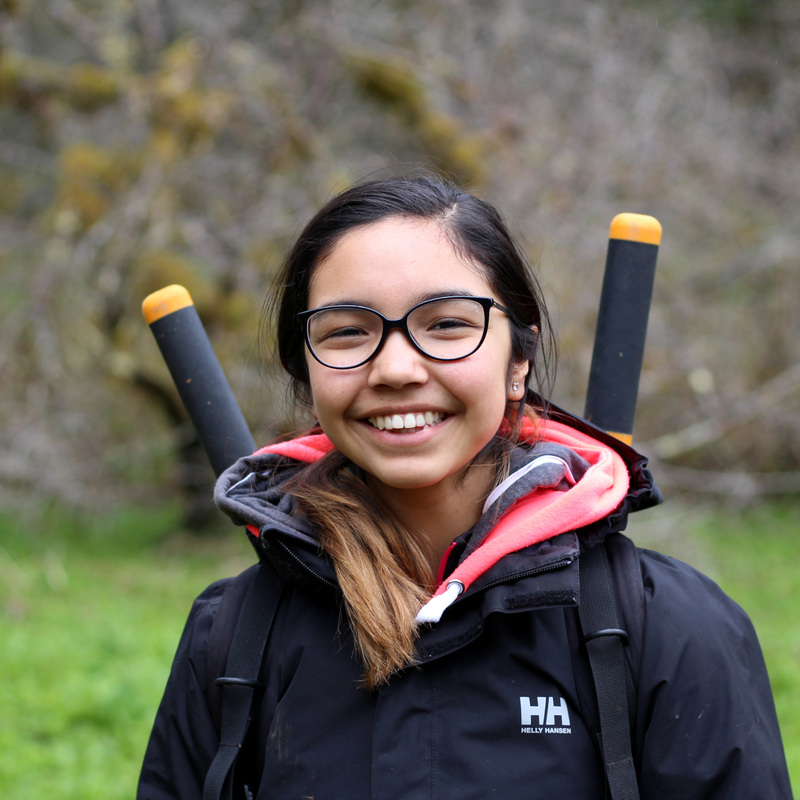 My name is Mercedes, and this is my very first year working with Spirit Bear Research Foundation as a Youth Intern! My first day in the field was exciting because I was able to get off the boat at every sampling site to learn more about bears and bear safety. I also learned more about the different places we visited in my territory while gaining experience setting up the research sites. 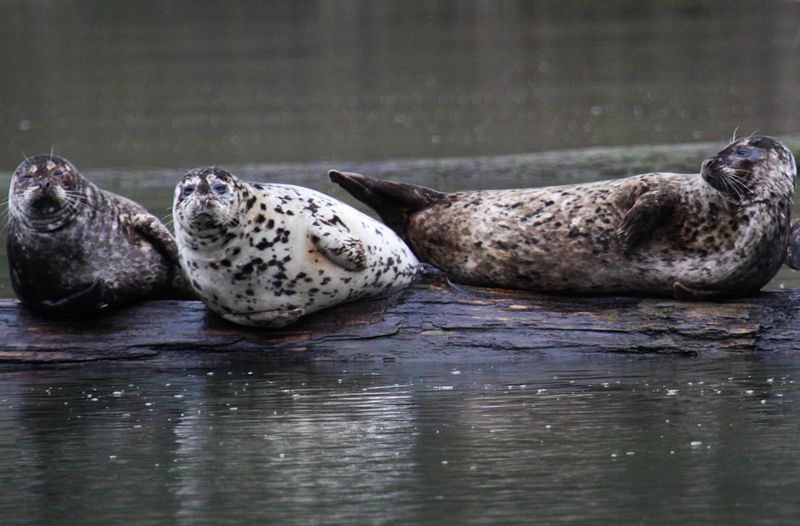 Throughout the day we saw many eagles, three killer whales, a ton of seals, and even a grizzly bear! 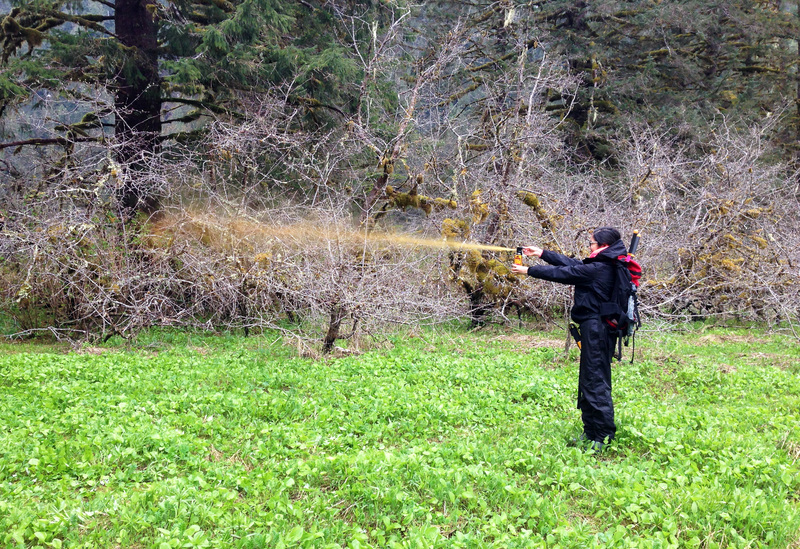 Because of what I’ve learned I feel more comfortable in bear territory and know what to do if I encounter a bear! I’m super excited for the rest of the season and to work with the Bear Research crew!